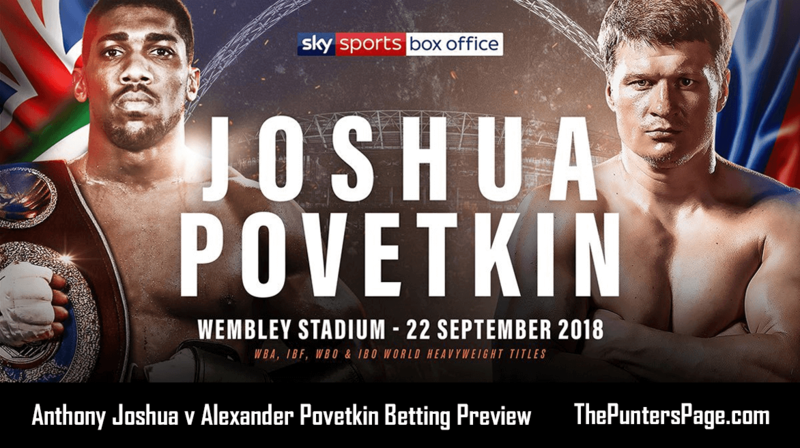 Boxing specialist Dan Frost (@DannyBoyFrost) previews Saturday’s unified Heavyweight title fight between Anthony Joshua and Alexander Povetkin and provides us with his best bets. This Friday evening, the conclusion to the Super Middleweight World Series of Boxing final will reach it’s conclusion, up for grabs for the winner, the WBA Super World Super Middleweight Title, WBC Diamond belt, Ring Magazine title and most importantly, the Muhammed Ali Trophy. The winner walking away with being recognised as the Number 1 fighter in the 168Ibs category – so all up for grabs. The final that we all hoped for has been delivered, albeit not the location we all expected! Now Londoner ‘The Saint’ George Groves, will step into the ring to defend his WBA ‘Super’ title against Liverpools long time undefeated contender and WBC ‘Diamond’ champion Callum Smith in Jeddah, Saudi Arabia. Originally scheduled to meet in June/July, but with Groves suffering a dislocated shoulder suffered in his semi-final victory over Chris Eubank Junior in February saw the showdown postponed. 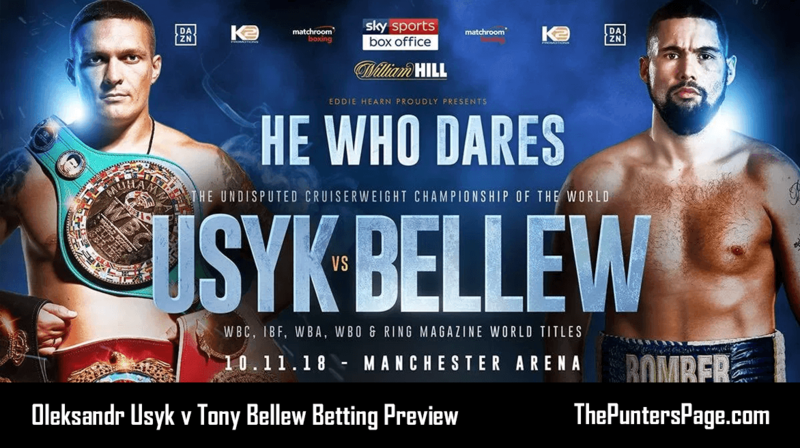 Both technically good fighters – who can punch at the weight, at 28-years-old, the Liverpudlian is the younger fighter by 2 years and certainly the fresher of the 2. Groves – unbeaten in over three years, has certainly had his set backs over the years, with a pair of defeats to Carl Froch and a narrow loss to Badou Jack for the WBC title. He’ll enter the ring as the more experienced campaigner. Callum Smith, a pro for 6 years and with a ledger of 24 fights unbeaten, has waited patiently to prove himself at the elite level. And compared to Groves resume, hasn’t faced the same calibre of opposition. 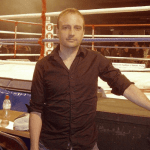 Though he and renowned trainer, Joe Gallagher, will have studied a game plan thoroughly to take advantage of this big oppourtunity. This really is a pick-em-fight! Groves will enter the ring with the vaster amount of experience in big profile fights – and against far better opposition. 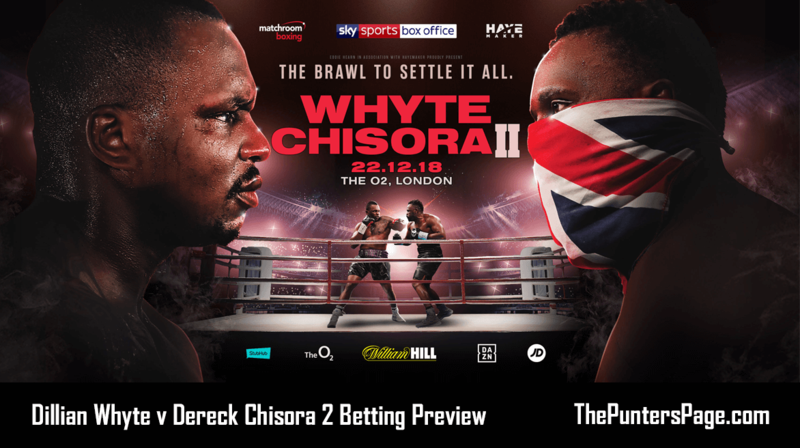 Though another concern for Hammersmith fighter could be the injury he sustained during the Eubank fight which required surgery – could this could play a big part against the big punching Smith and how that injury holds up? Standing at 6’3’, Smith is the bigger man with the longer reach. So Groves will have the task of of negotiating Smiths taller body punching attacks. Groves has been hurt and knocked down by lesser powerful opposition in the past, so don’t rule out a a knock down or stoppage. Groves, will be to many, the slight favourite going into this contest, based on the superior resume and experience, and especially seeing Smith hasn’t fought at this level before. 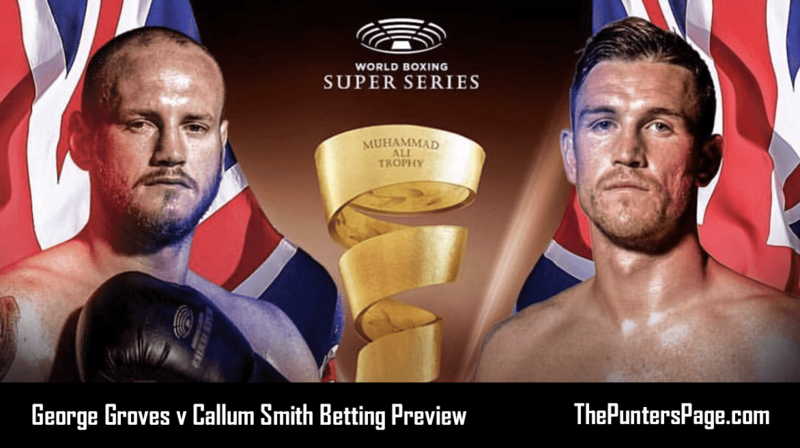 Smart money could be on a closely contested outcome and the bigger and fresher opponent in Callum Smith to claim a close points verdict or late stoppage. Best bet is Callum Smith by stoppage in rounds 10-12 at 20/1 (Ladbrokes).